A Charger in name only, the 1975 version of the once famous muscle car was built on a Cordoba platform and basically was a two-door Cordoba in body and appearance. Having gone back to making a two-door Coronet, on which the Charger was originally based, Dodge decided to retool its former street racer toward the luxury market. 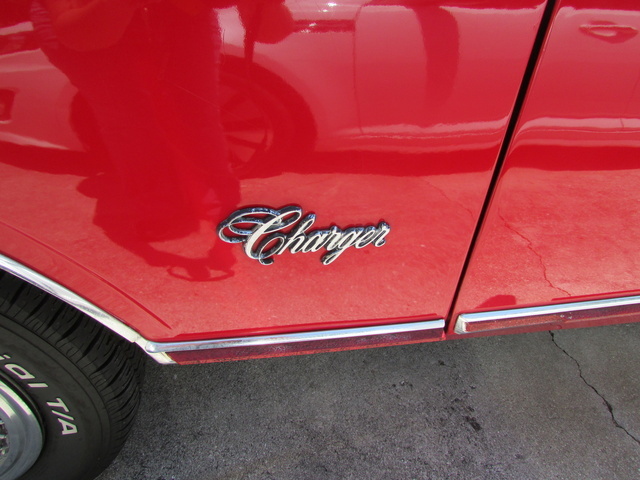 Though it had the same suspension as previous Chargers, the 1975 Charger was a foot longer and traded in the trademark fastback roof for a more boring rectangular roof that sharply angled down at the back. Varying only slightly from the Cordoba, it had a rectangular grille and single rounded headlights, with oversized chrome bumpers. The Charger had clearly moved away from its image of a sporty street racer, iconically associated with Steve McQueen, to a luxurious car now advertised by the lily-white Jennifer O'Neill. Despite the changes, most drivers love its roomy, comfortable smooth ride, praising its suspension and handling around curves. What's your take on the 1975 Dodge Charger? 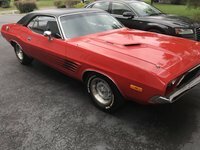 brendahaley http://www.mclauto.com/certified/Dodge/1975-Dodge-Charger-c63a25d00a0a00b52127e35105e5db9d.htm What is it worth now for the base 360 engine? Have you driven a 1975 Dodge Charger? What size engine does it have? Do You Have A 1975 Dodge Charger SE For Sale?